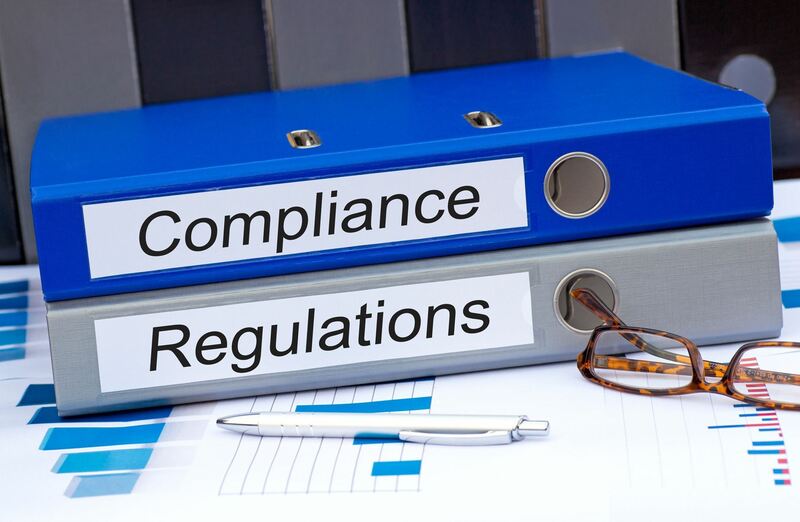 The purpose of the NYAMB Compliance Line is to provide members who have questions or concerns regarding residential mortgage compliance matters with an experienced, centralized source of information. The NYAMB Compliance Line. will be available on business days (other than holidays) from the hours of 10:00 AM to 11:00 AM. It will be staffed by attorneys from the law firm of Abrams Garfinkel Margolis Bergson, LLP, NYAMB’s legal counsel. A designated phone number has been assigned for members of the association and accessible through the members only portal of their website www.nyamb.org.